With a wide array of percussion instruments — including the jawbone of a horse — Tembembe combines the music of the Mexican Baroque with contemporary music of Latin America. Seamlessly moving forward and backward in time, Tembembe's performances make the ensemble's ancestors and contemporary audiences smile. 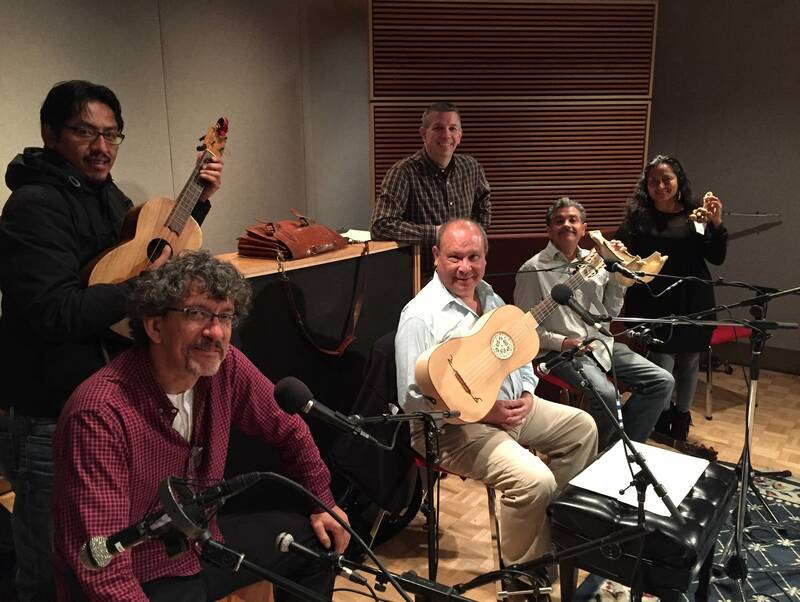 Steve Staruch joined Tembembe in the Classical MPR studios for a live mini-concert. That performance and conversation is in this week's Regional Spotlight.